SUPER CLEAN AND PRICED TO SELL!!! 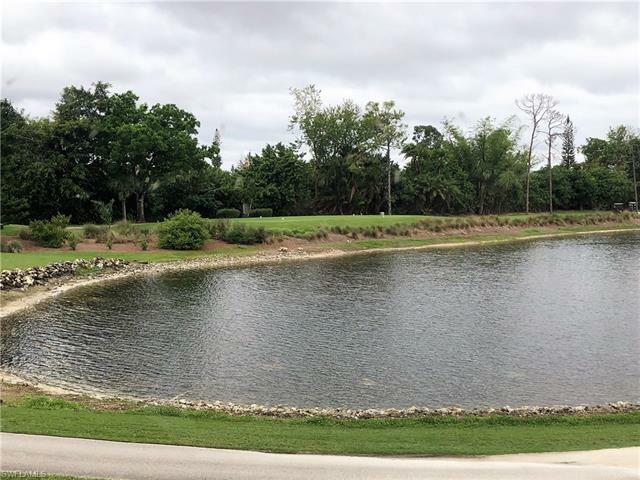 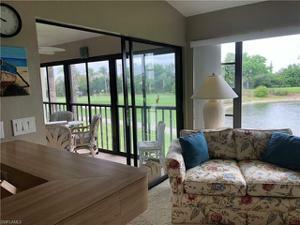 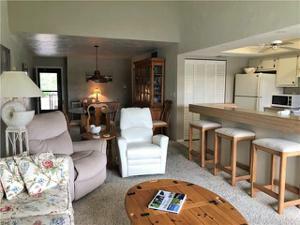 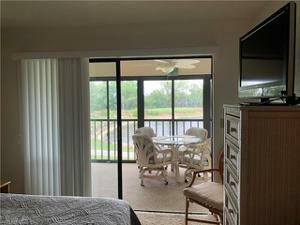 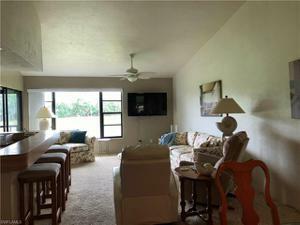 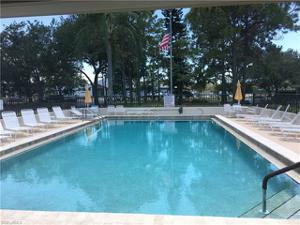 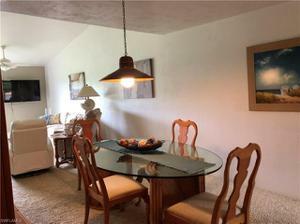 3BR/2BA "TURNKEY" CONDO WITH GREAT VIEW OF #12 GREEN AND LAKE. 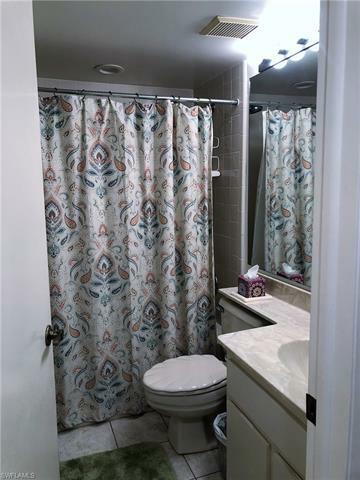 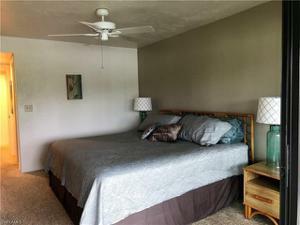 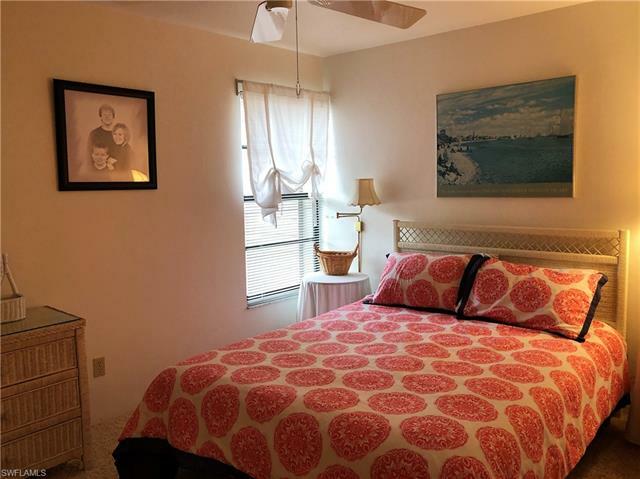 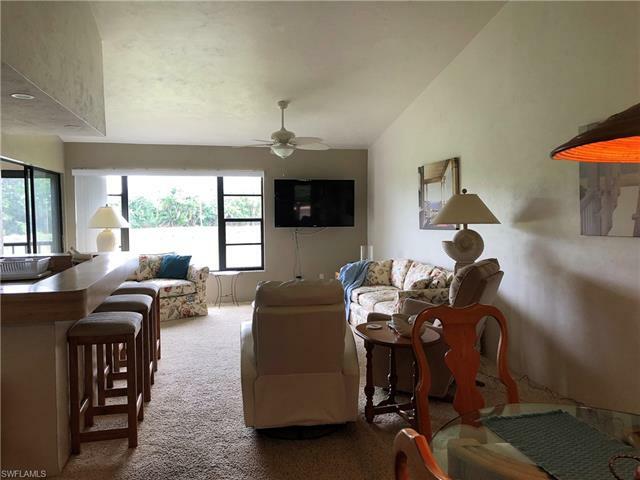 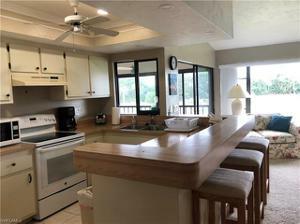 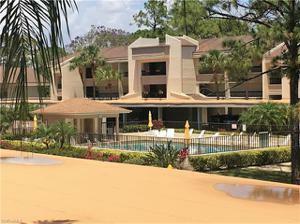 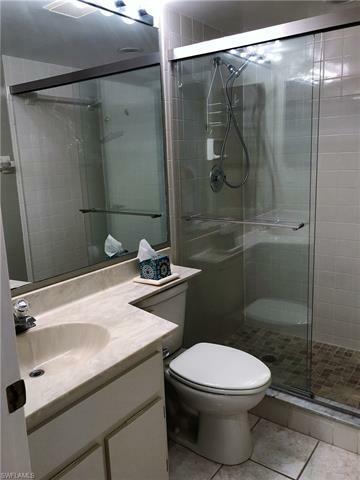 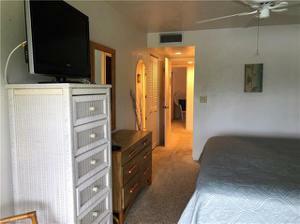 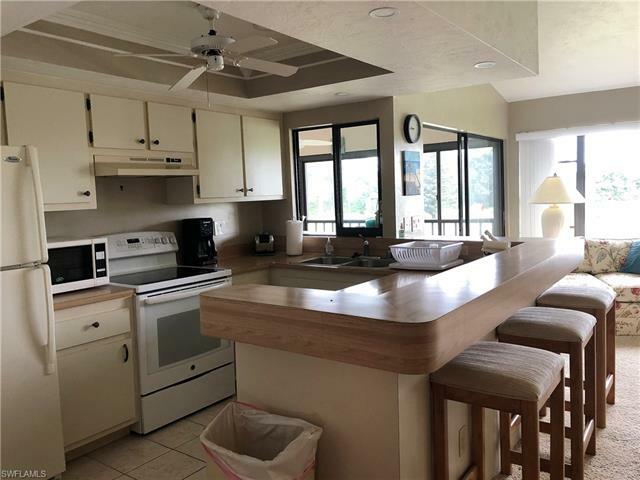 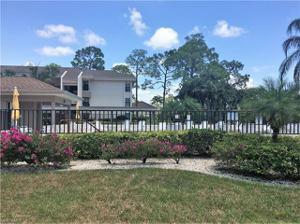 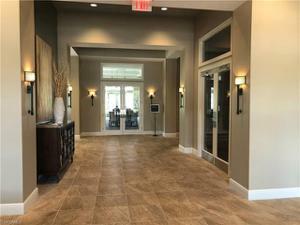 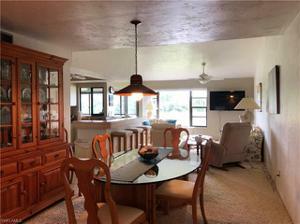 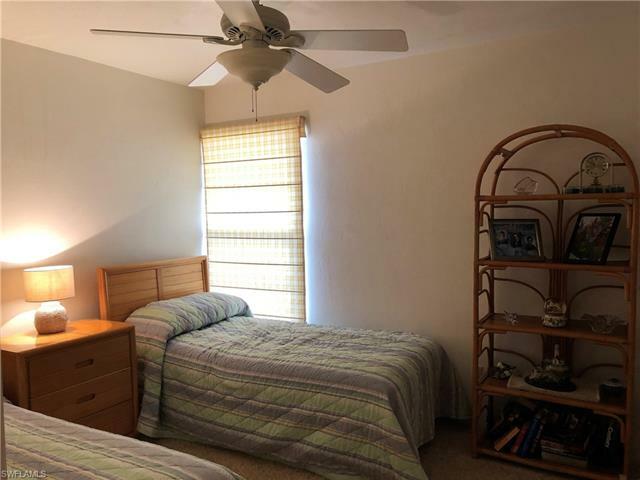 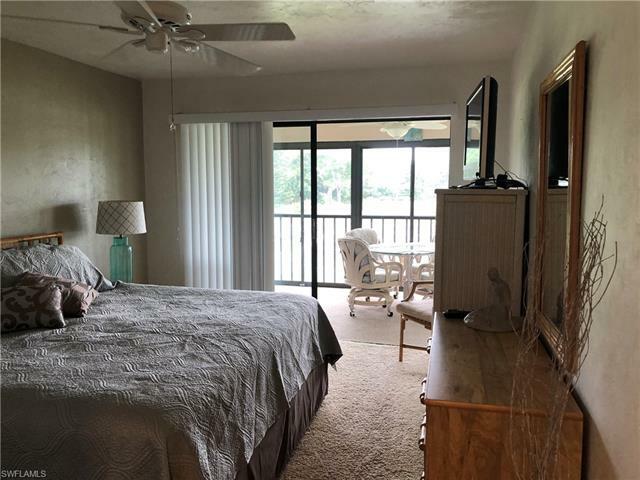 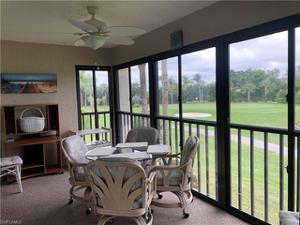 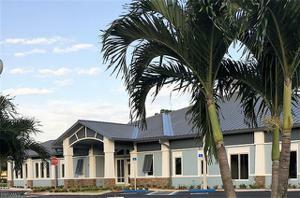 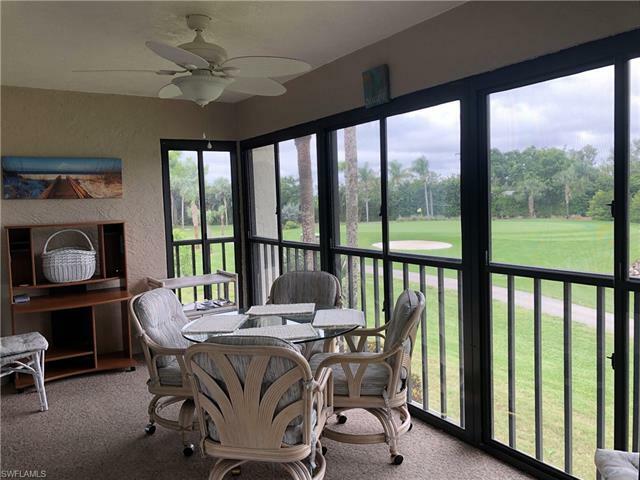 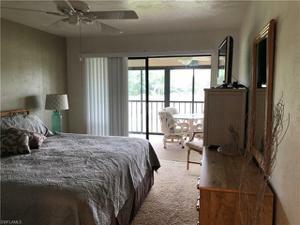 TILE IN ALL WET AREAS, ENCLOSED LANAI, TONS OF STORAGE, AND WELL APPOINTED. 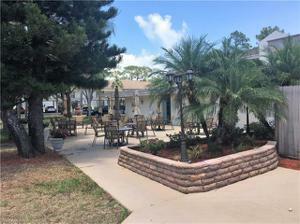 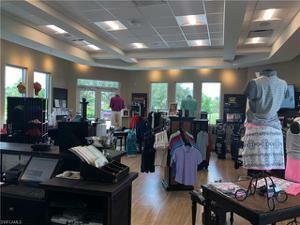 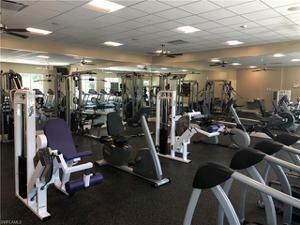 GREAT LOCATION WITH CLUBHOUSE RIGHT ACROSS THE STREET. 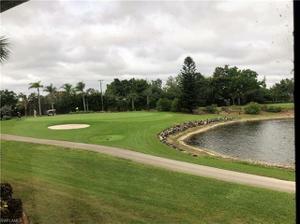 #1 GOLF COURSE IN FLORIDA BY GOLF ADVISOR AND BEST GOLF VALUE...OWN YOUR CART AND PAY NO TRAIL FEES. 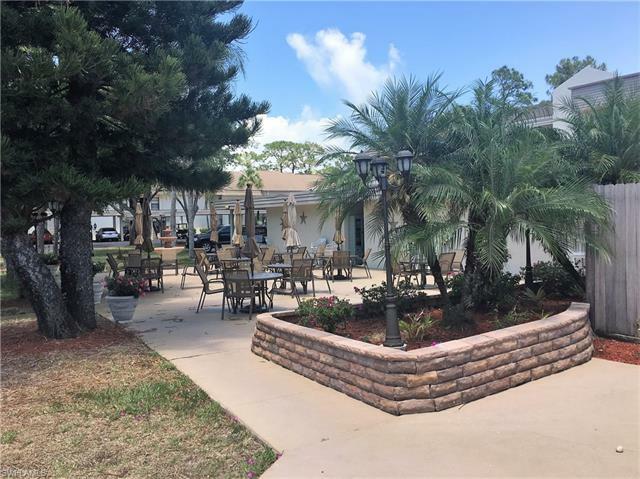 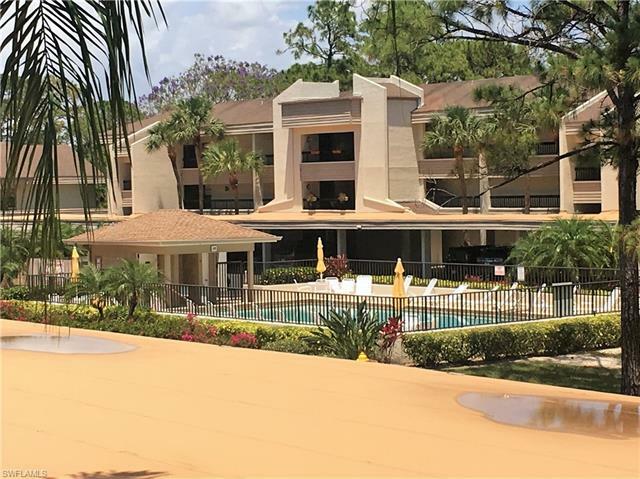 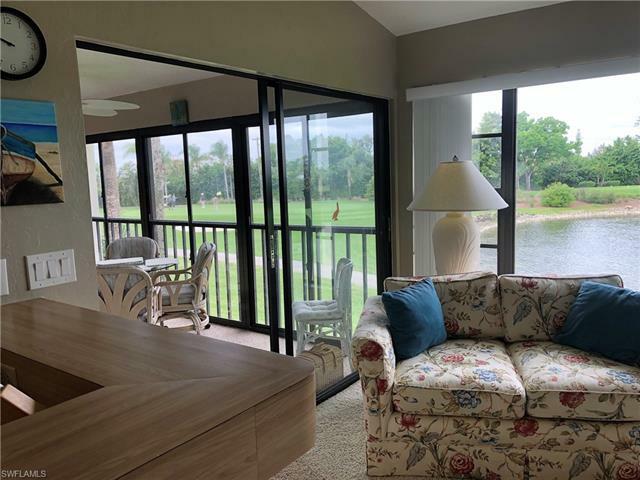 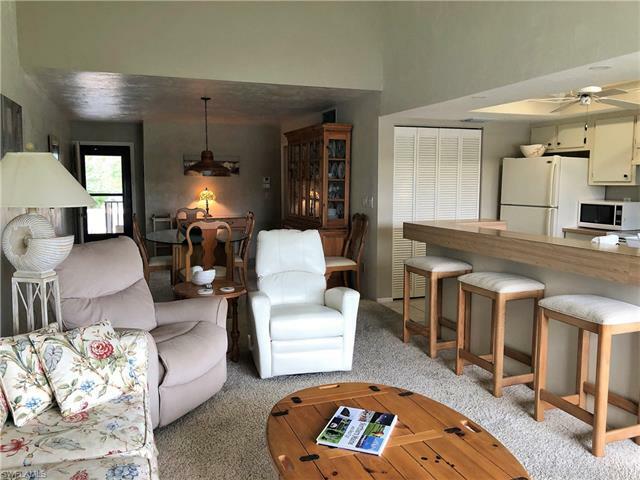 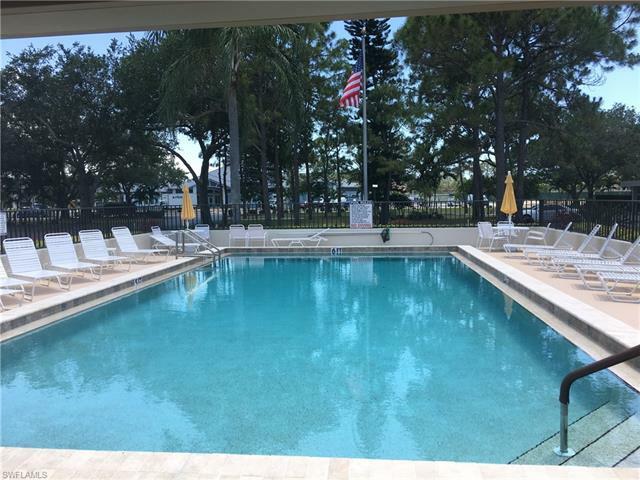 TAKE ADVANTAGE OF THE HIDEAWAYS CLOSE PROXIMITY TO EVERYTHING FT. MYERS HAS TO OFFER: SHOPPING, RESTAURANTS, BEACHES, BALL PARKS AND AIRPORT, ALL JUST A SHORT DRIVE AWAY.